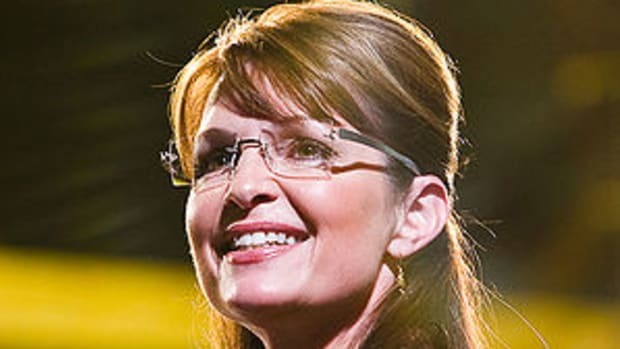 I know Peter Bauer just wrote an excellent piece on why we should not pay any attention to Sarah Palin, but I thought I&apos;d toss my hat in the ring as well given her prominence in the campaign. 1. She did not know what the Bush Doctrine was. The defining part of Bush&apos;s legacy was the United State&apos;s self appointed power to go to war with anyone deemed a threat, and if Palin didn&apos;t know this, she clearly has NO understanding of the elementary foundations of International Relations and has no place in the White House. 2. She doesn&apos;t believe in evolution (check the link - Palin actually believes humans and dinosaurs co-existed). I&apos;m sorry, but that just won&apos;t cut it this time round. We need an administration that believes in science, not some psuedo scientific &apos;intelligent design&apos; nonsense. I have friends who don&apos;t believe in evolution, and I love them dearly. But I wouldn&apos;t trust them to run a country and its education system. 3. She has only left the country once, and only recently attained a passport. There is nothing wrong with not having traveled much, but it says something about her intellectual curiosity (she&apos;s not exactly poor, so could have certainly afforded to take the odd vacation). The thought of her dealing with foreign leaders and different cultures is truly terrifying. 4. She exhibits much of the same characteristics George Bush did back in 2000 - ie. 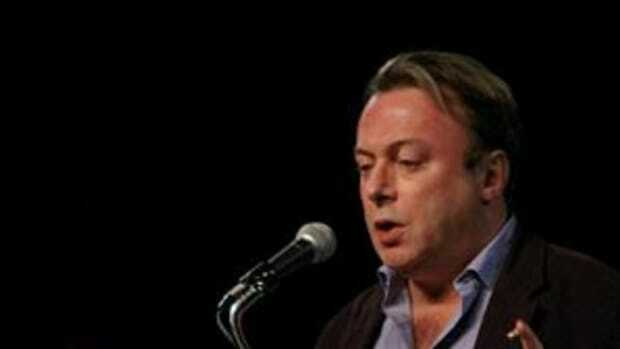 Charisma, political shrewdness and no discernable intellectual ability or curiousness. She seems incredibly proud of being a &apos;small town&apos; gal who does not get lost in detail, and only believes in big ideas and big actions. This is a recipe for disaster as we need an intellectual power house who understands complexity and knows how to think outside the box. In short, anything but Palin.